Summer is upon us. With it comes the opportunity for outdoor activities such as bicycling. 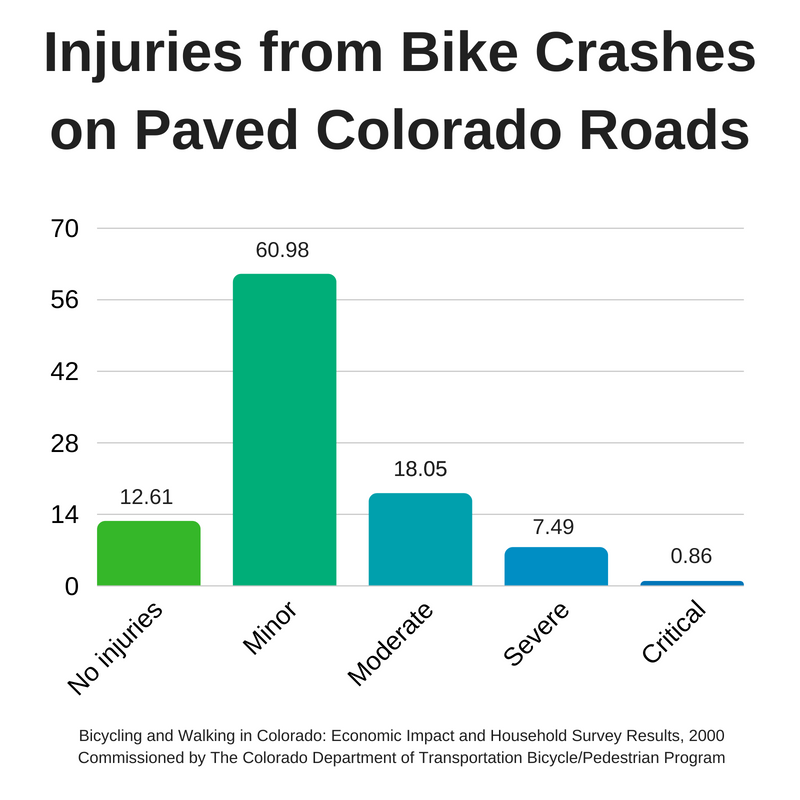 Unfortunately, every summer sees a spike in the number of accidents and severe injuries on Colorado roadways involving cyclists. No one likes contemplating worst-case scenarios, but do yourself and your family a favor and take a little extra time to think about bicycle safety before heading out this year. It’s always preferable to prevent accidents before they happen instead of dealing with their aftermath. 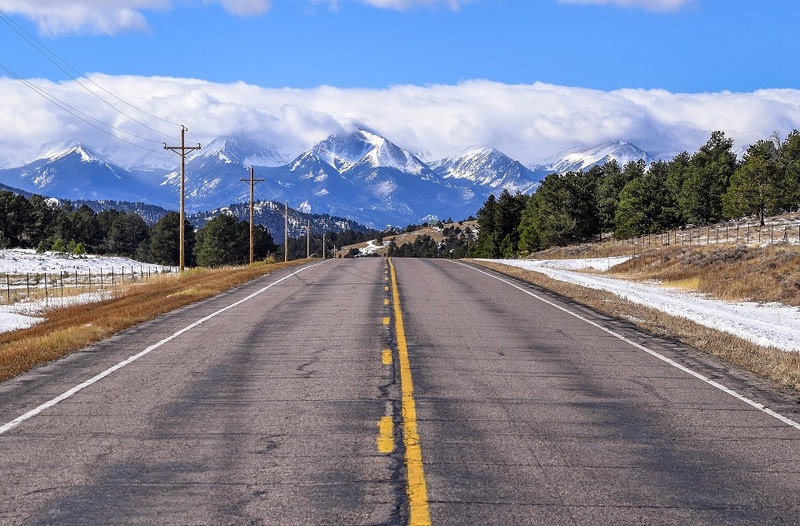 However, if you or a loved one does fall victim to a serious biking accident in Colorado Springs, it’s in your best interest to consult a personal injury attorney at The Bussey Law Firm, P.C., to discuss the options available for receiving compensation. In 2015, 818 bicyclists were killed in collisions with motor vehicles, according to the National Highway Traffic Safety Administration. That adds up to more than two people every day and is a 12.2% increase over the previous year. Meanwhile, the number of reported cycling injuries was around 45,000 in 2015. These numbers are almost certainly too low. Based on research into hospital records, it seems that only a fraction of the total number of bicycle crashes that result in injuries are recorded by the police. The reported number could be as low as 10% of the actual number. While many of the accidents might involve quick recoveries, recent research indicates that we might only be beginning to understand the dangers of cycling. In particular, mountain biking poses a serious risk of long-term spinal injuries. According to Dr. Marcel Dvorak of the University of British Columbia in Canada, “People need to know that the activities they choose to engage in may carry with them unique and specific risks. Helmets will not protect you from these (spinal) injuries, nor will wearing Ninja Turtle-like body armor.” Dvorak pointed to older studies that looked at both the range of injuries sustained by mountain bikers as well as spinal injuries suffered across a variety of other sports. He realized that nobody had looked at the specific risks of spinal injury among mountain bikers. His research found that 102 men and 5 women were evaluated at the British Columbia Primary Spine Center in the period from 1995 to 2007 due to mountain biking accidents. These patients accounted for 4% of all spinal trauma admissions to the center. You can bet that the rate of injury is higher in Colorado than in many other states, as our region has a very strong affinity for outdoor recreational activities. What Safety Measures Should You Take? First of all, you should have your bike inspected and tuned up at least once per year to make sure everything is in working order. You’d be surprised how often equipment failure is the cause of a serious biking accident. Furthermore, you’ll want to wear all relevant safety gear. This means not only protective helmets, but also gloves, kneepads, and other protective body armor, especially if you’ll be mountain-biking over rough terrain. 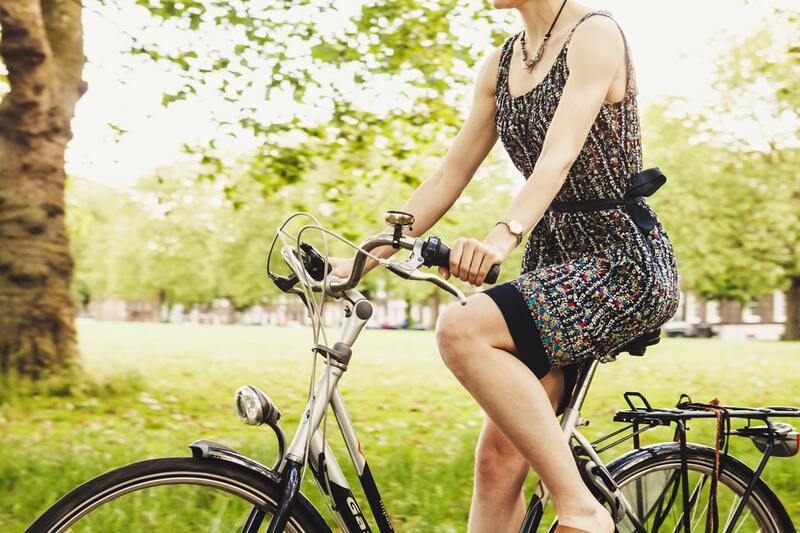 It’s also important to be fully aware of all cycling laws that pertain to the area where you’ll be biking, whether it’s a high-traffic street, or a remote mountain trail. Don’t bike in areas where it’s not allowed, and make sure to obey all normal traffic laws. In addition, your particular city or town may have special ordinances regarding bicycles, such as requiring helmets or lights. Of course, taking safety measures is not the same thing as saying that it’s the cyclist’s responsibility to avoid accidents. The truth is that when a bicycle and a motor vehicle collide, it’s often due to negligence on the part of the driver, whether by intoxication, reckless driving, driver distraction, or something else. Colorado has strict laws that protect cyclists who have been injured in an accident due to someone else’s negligence. Unfortunately, without an experienced attorney, you will find yourself up against an insurance adjuster trained and experienced in protecting their insured and working to minimize your claim. That’s why anyone who has suffered a bicycle-vehicle collision should immediately consult with a savvy Colorado personal injury lawyer who fully understands the legal issues involved. This may be the only way to ensure you will be fully and properly compensated. 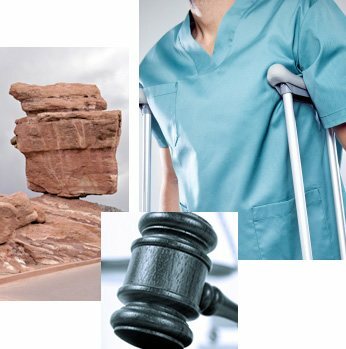 For a free consultation with the experienced legal team at The Bussey Law Firm, P.C., please call (719) 475-2555 today. Can a Bicycle Helmet Decrease the Risk of Catastrophic Brain Injuries?